If you are looking for a good photo spot for the Big Ben, you should check the view from the nearby Westminster Bridge. When can you visit it? Where do you have the best view? A Big Ben clock tower tour is unfortunately not possible for foreign tourists. Locals can contact their member of Parliament to request a visit permit. 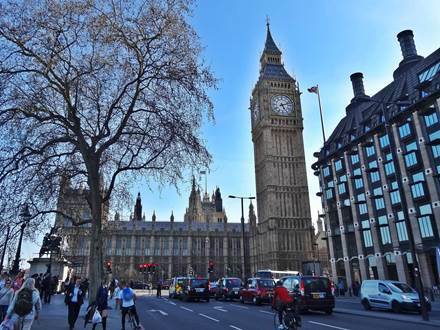 Nevertheless, due to its popularity the Big Ben is part of the typical sightseeing program. Following places offer a good view of this well known photo subject: Albert Embankment (opposite River Thames bank), Westminster Bridge, Victoria Embankment crossing Bridge Street and Parliament Square. At the Houses of Parliament you can choose between various possibilities for a tour. 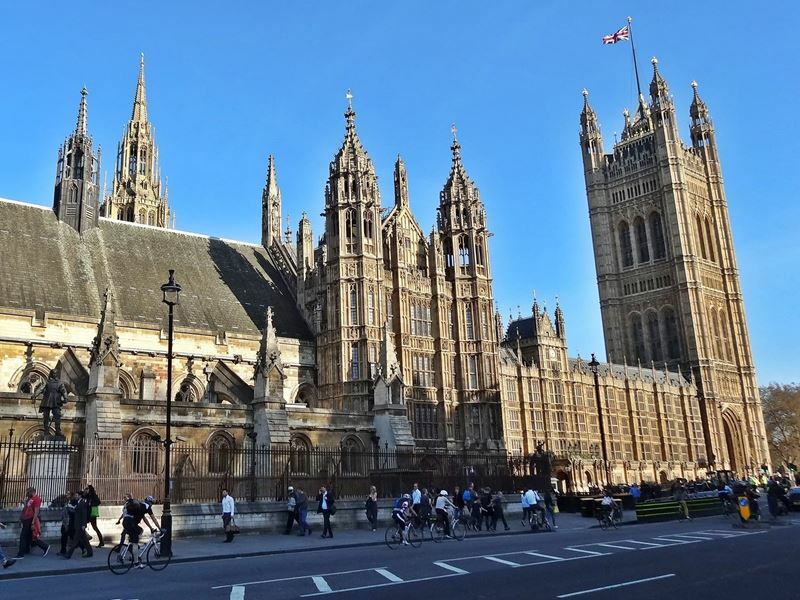 You can watch committees and debates for free in the House of Commons and the House of Lords. These take place during the week. No meetings are held on Saturdays and during the summer break from the end of July until the beginning of October. On those days you have the opportunity to visit some premises of the parliament at a guided tour or with an audio guide. Both versions are offered in different languages. The guided tour costs approx. 26.50 £ and a visit with the audio guide approx. 19.50 £. The visitor entrance for the Houses of Parliament is located in the St Margaret Street. Links with details and current times are available below. Tip: You should not only have a look at the Big Ben, you should also hear this attraction. 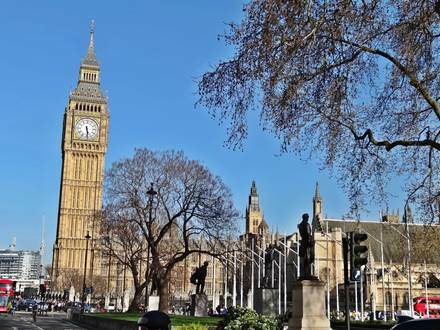 The famous Westminster chime sounds at the beginning of each full hour before the bell rings the number of hours. The Westminster Bridge is a good place for that. From there, you can also enjoy the view and shoot souvenir photos of the Big Ben and the Houses of Parliament. Attention: Unfortunately the Big Ben does not ring in the current year 2019. This is due to ongoing renovation work which is expected to last until 2021. Although the whole clock tower is usually named as Big Ben, this is just the name of the bell. The official name of the clock tower is Elizabeth Tower. The Parliament building complex is the Palace of Westminster and is often simply called the Houses of Parliament.